Radiesse anti-aging treatment is an injectable filler used to restore volume and reduce wrinkles and fine lines on the face. By restoring collagen lost through the aging process, Radiesse works to build a strong support structure for the skin while increasing volume and smoothing wrinkles and lines. 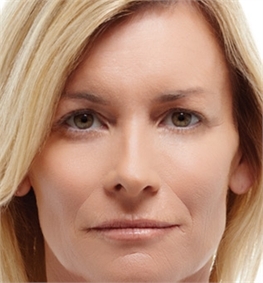 Results from Radiesse injections are typically seen soon after the initial treatment session. The treatment stimulates the body to produce more collagen to help prolong its anti-aging effects. Results from Radiesse treatments can last up to a year in some patients. To help with patient comfort, Radiesse is mixed with lidocaine to reduce discomfort from the injection. Side effects from the treatment are minimal and most patients experience little to no downtime after their treatment session. 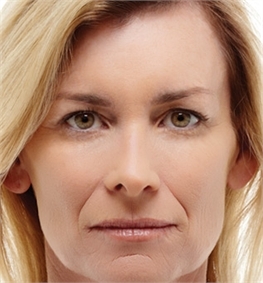 Like other injectable anti-aging treatments, Radiesse is a quick procedure to help restore volume and diminish the appearance of facial wrinkles. 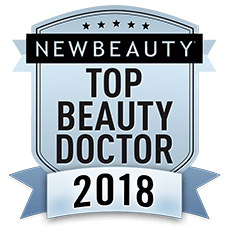 Dr. Lynne Haven can help patients choose between a number of injectable treatments including Botox, Juvederm, Restylane, and Belotero based on severity of wrinkles and desired treatment areas. 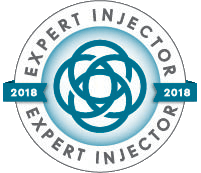 Dr. Haven personally selects and administers the best treatment plan for each patient, and holds a Top 250 Provider status with Allergan.